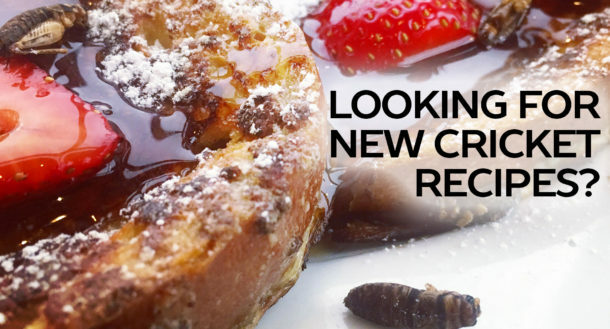 With the start of the new year, we have been playing around with some new ingredients and new recipes. 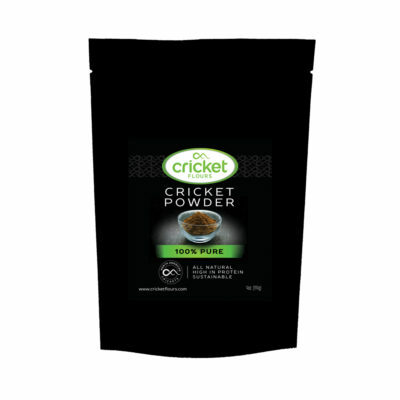 It has been a lot of fun to try using cricket flour and cricket powder in new ways, and to combine it with other great ingredients you may not have used before. One of the new ingredients we have been working with has been beet juice powder and beet root powder. 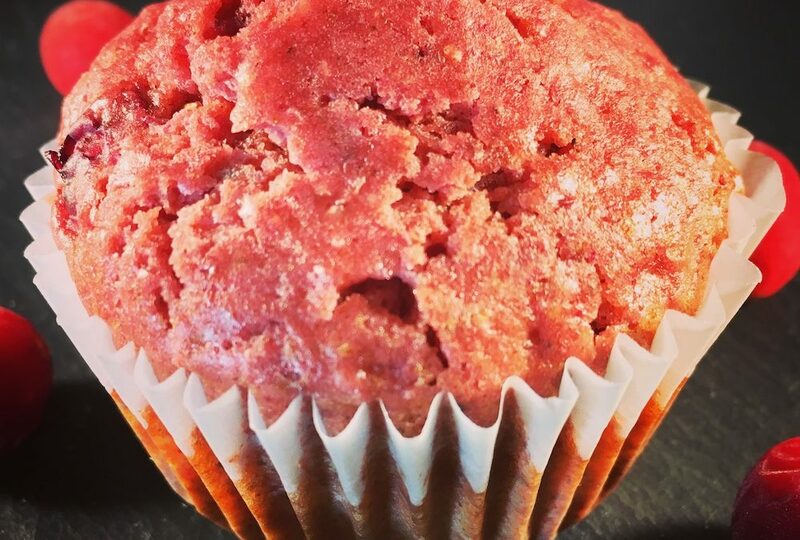 We have been working with beet powder as a natural food colorant that gives shakes and baked goods a vibrant red color, but there are nutritious benefits as well. Beets are filled with nitric oxide that is used by people for exercise endurance as a natural superfood and have been shown in studies to help reduce inflammation and reduce blood-pressure. 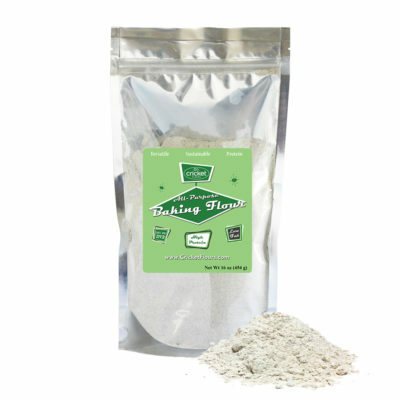 It also has other nutrients and minerals as well, so fun to use for your next meal or event to bring some added color to what you are making. 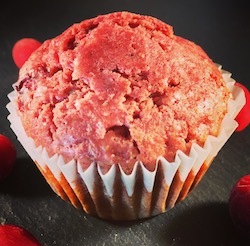 We decided to make this Cranberry, Beet Juice Powder or Beet Root Powder, Valencia Orange Peel and Cricket Powder muffins for an event this week for a delicious muffin filled with antioxidants, nutrients, and sustainable protein for our cricket powder. To make your own muffins check out the following ingredients and directions below. Enjoy! Line a 12-piece muffin pan with muffin tins or lightly apply olive oil to each muffin space. 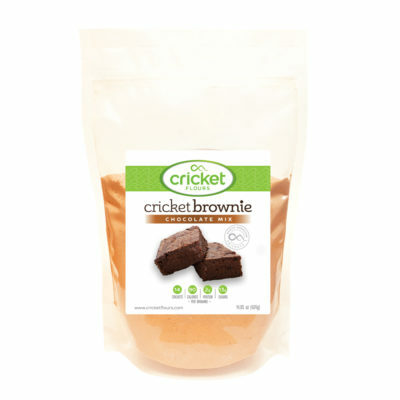 Combine all dry ingredients including the Cricket Flours: All Purpose Baking Flour, and Beet Juice Powder or Beet Root Powder in a medium mixing bowl and set aside. Whisk together all of the wet ingredients and egg until fully combined. Fold in the dry and wet ingredients, and then spoon into each muffin tin. Place in the over on the center rack and bake for 16-18 minutes. Remove the muffins to set aside and cool. Enjoy!